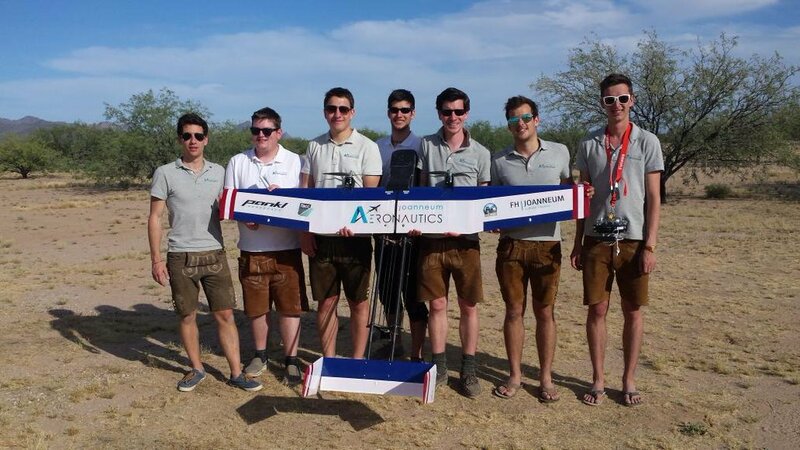 The Joanneum Aeronautics team for the DBF competition consists of bachelor and master students from th FH Joanneum – University of Applied Sciences in Graz. Since everyone has individual qualifications and strengths, an effective team structure was required to maximize the overall performance. For this reason, the team was divided into three major branches, Management & Marketing, Engineering and Technical Documentation.